Julie Twist Properties are delighted to present this lovely one bedroom apartment on Southern Street. The apartment is perfectly laid out with a good size double bedroom and modern bathroom with three piece suite. The open plan kitchen and living area is a great size and has space for both a dining and a large lounge area. The kitchen is fully fitted and has contemporary finish with all white goods integrated. 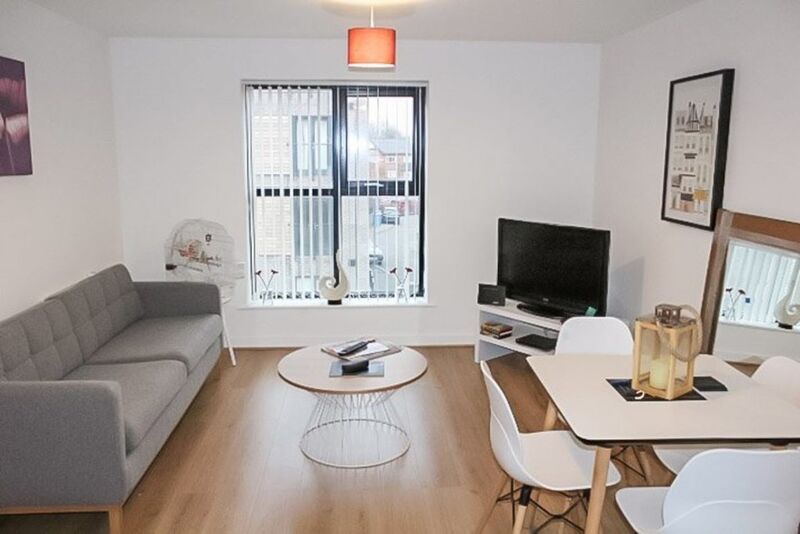 Southern Street is positioned just behind Deansgate giving great access to restaurants, cafes and bars as well as shopping locations such as House of Fraser and Spinningfields just a short stroll away. 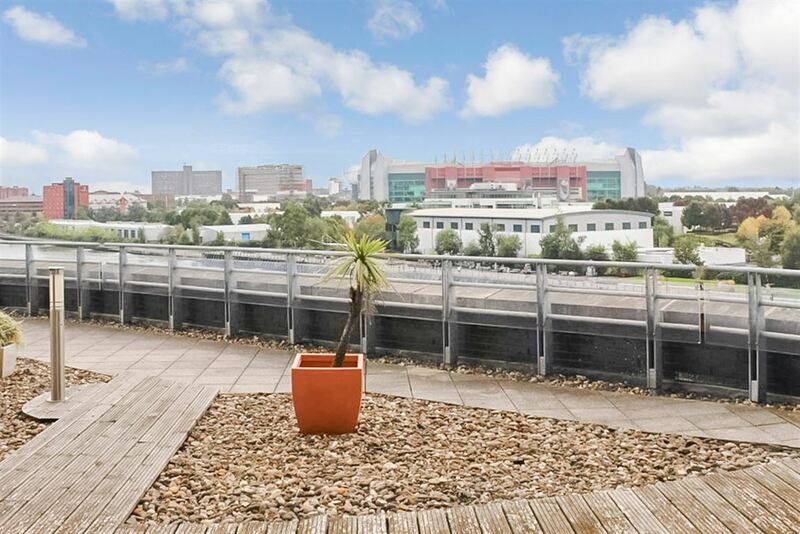 Deansgate train station and Deansgate Metrolink station are only 2 minutes walk away making communing in and out of the city centre stress-free.